This bag is different since it doesn't have down on the bottom side of the bag, but instead room for a fitted sleeping pad. I have used this bag since 2010 for winter hiking and in most cases in the Adirondacks, but also on the West Coast but then in a bit warmer temperatures. I've experienced temperatures down to -20°F, which I think is the limit for what I'd feel comfortable in. I normally just sleep in a thick fleece base layer when sleeping in cold weather. I've never really taken the included sleeping pad into use since it's thinner and heavier then the all season Them-a-Rest that I'm currently using. This can create problems during the night when I turn from one side to another, I might not notice that an area with no down has been exposed. During really cold nights I try to sleep on my back and stay as still as possible. Since the lowest temperatures I've experienced is -20°F (-29°C) and I'm always a bit worried that it will dip even a bit lower, I've been thinking about buying a -40°F bag. But a -40°F bag is around 4.5-5 lbs and this one is 3 lbs 14 oz without the pad. I've used a vapor liner on one trip. I normally don't go out for more than four nights and don't feel I need a vapor liner for shorter trips, but the bag will feel quite clammy once I'm back home from a four-night hike. I'm 6'2" and 170 lbs and the long version feels perfect in length and width. The zipper is okay. The bag packs very small and is easy to compress (it's made out of regular thin nylon). I'm not sure about its loft compared to other -20°F bags. I wouldn't think it's on the large side, maybe medium or small for a -20°F bag. 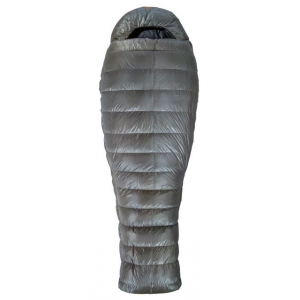 I was very reluctant to pay so much money for a sleeping bag, but I told myself that if I did not get a good night's sleep, I would suffer. 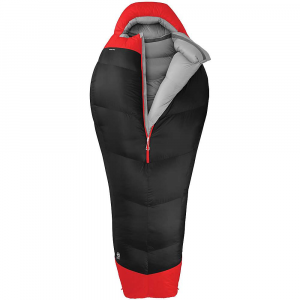 I went to Argentine Patagonia this winter (May, June) and experienced anything from 40 F to near 0 F. This was still above the technical rating of the sleeping bag, but I was super impressed with this bag in all aspects. It was lightweight, packed into a tiny ball and proved to serve as a warm bag. We slept on cold rocks and many feet of snow and I never had problems of staying warm. In fact, I had to resort to sleeping in only a shirt while my tent mates would be in thermal underwear and socks. The only downside of this bag was that the built in pillow sack became unstitched in just a few threads because I would catch it with my arm while turning in my sleep. 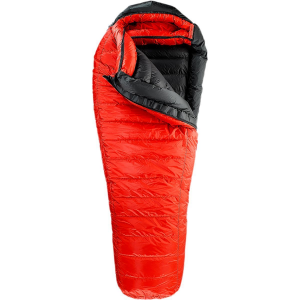 I highly recommend this bag and trust the temperature ratings of Big Agnes. also please tell me your sleeping pad. what kind of sleeping pad have you used?? 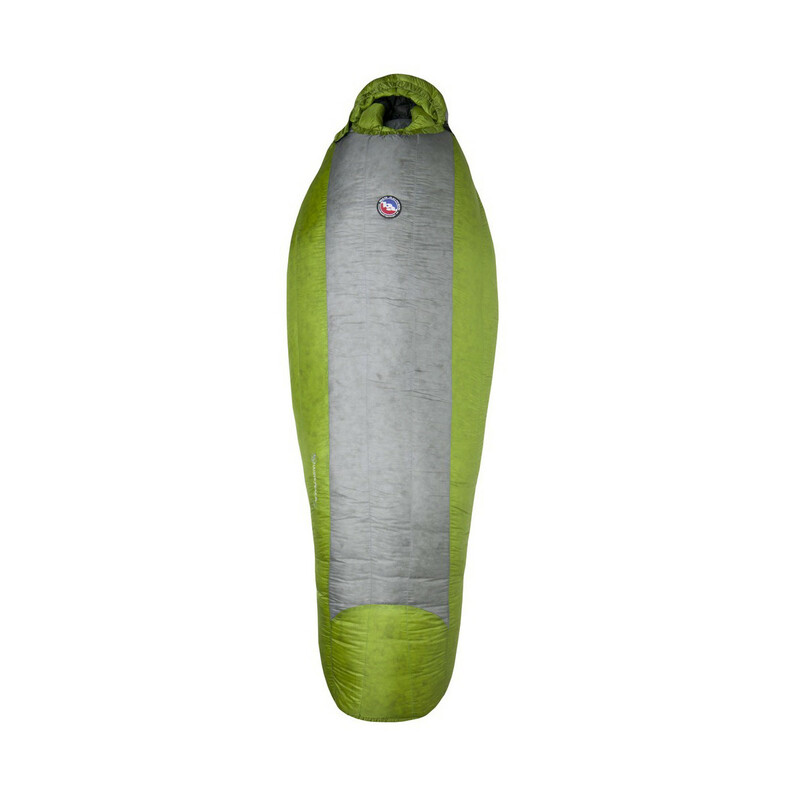 do you think that i could use 3 season sleeping pad for winter condition? say -0 and below??? 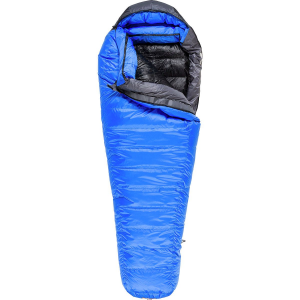 The Big Agnes Hahns Peak SL -20° is not available from the stores we monitor. It was last seen January 29, 2015	at Backcountry.com.